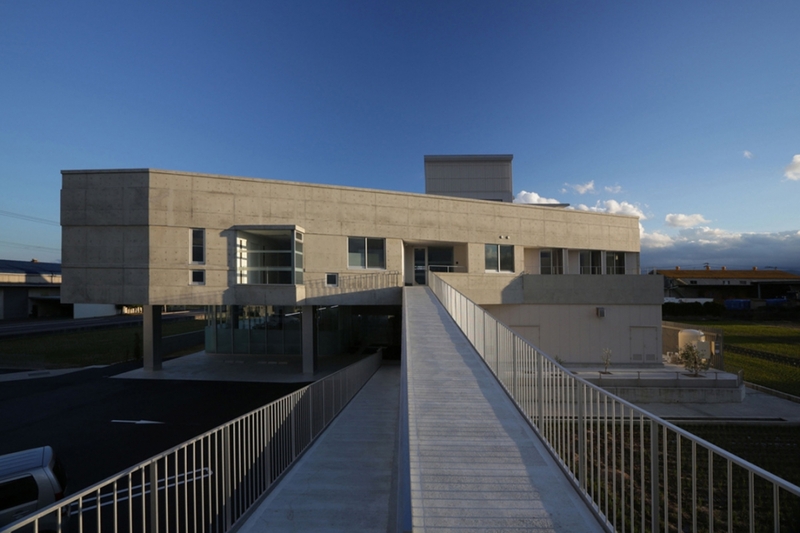 This architecture which contains 4 programs of medical, nursing care and welfare fields composes “town” inside by atrium hole arranged on center of the building with connecting outside gently. 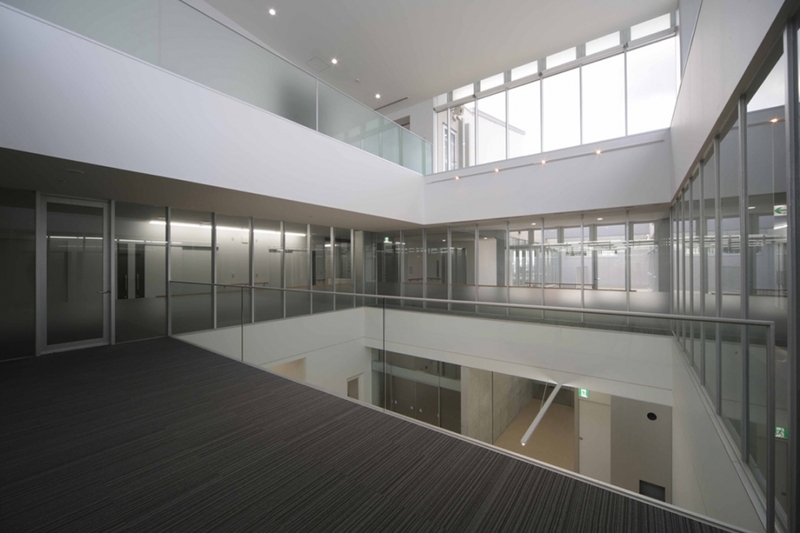 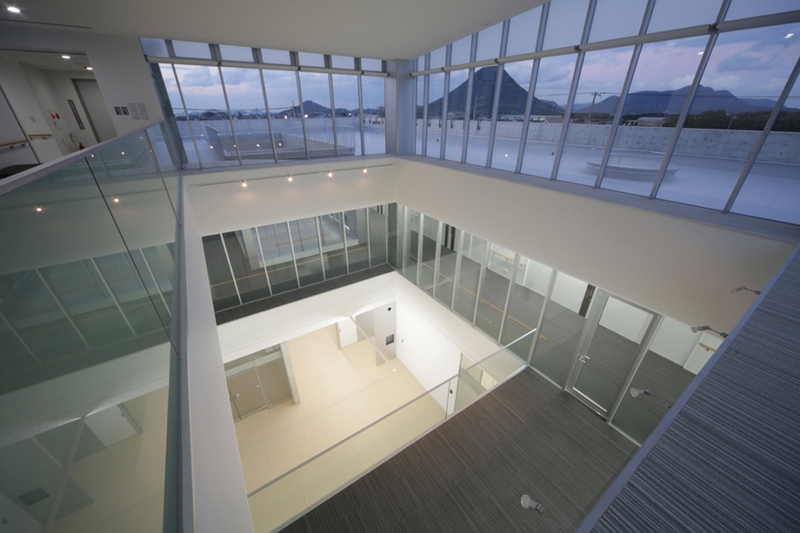 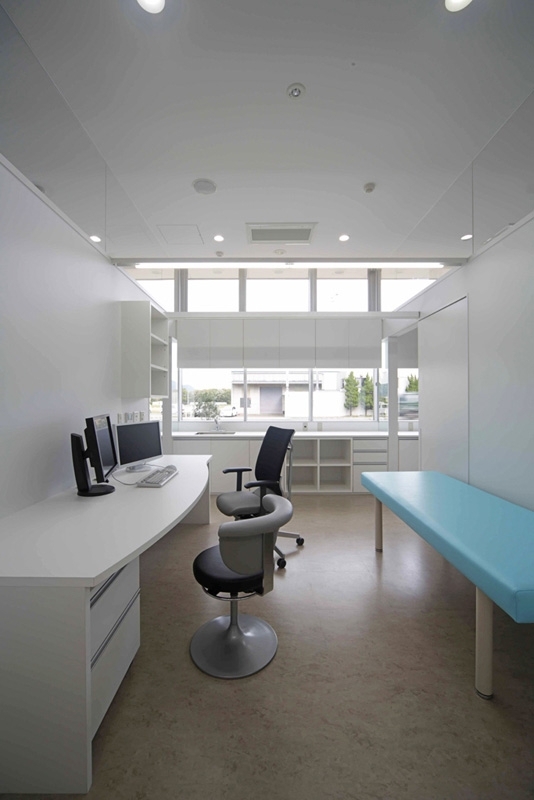 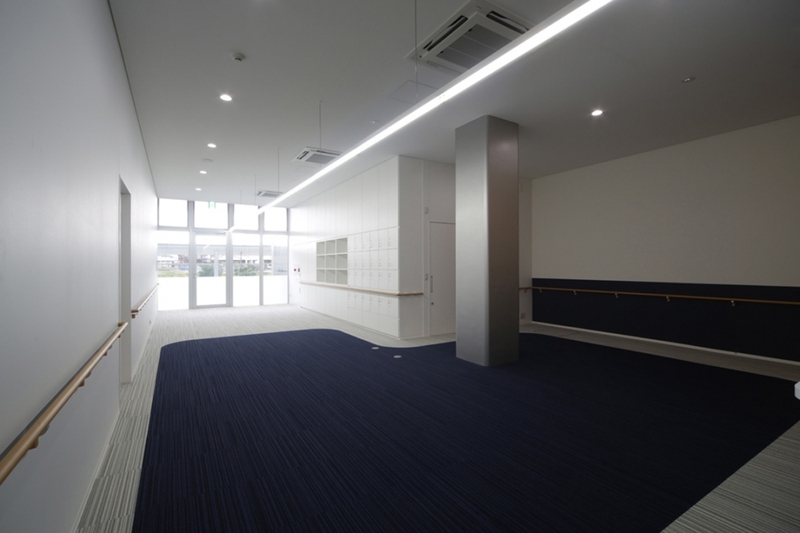 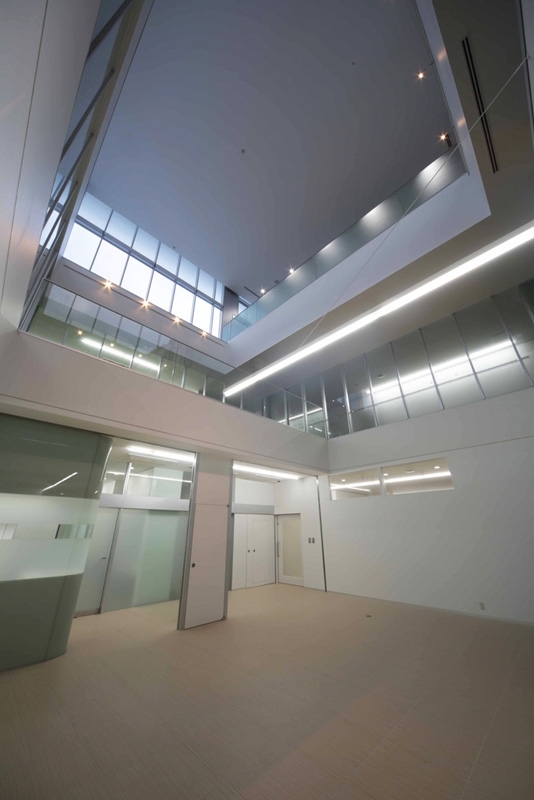 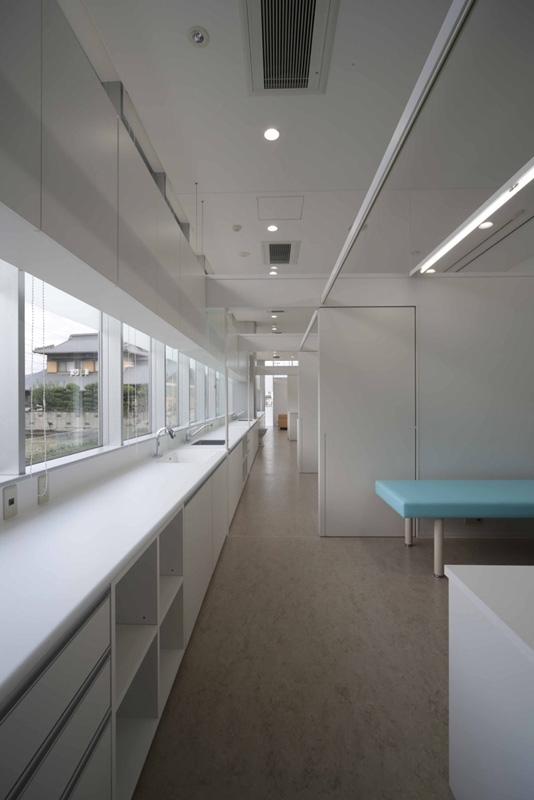 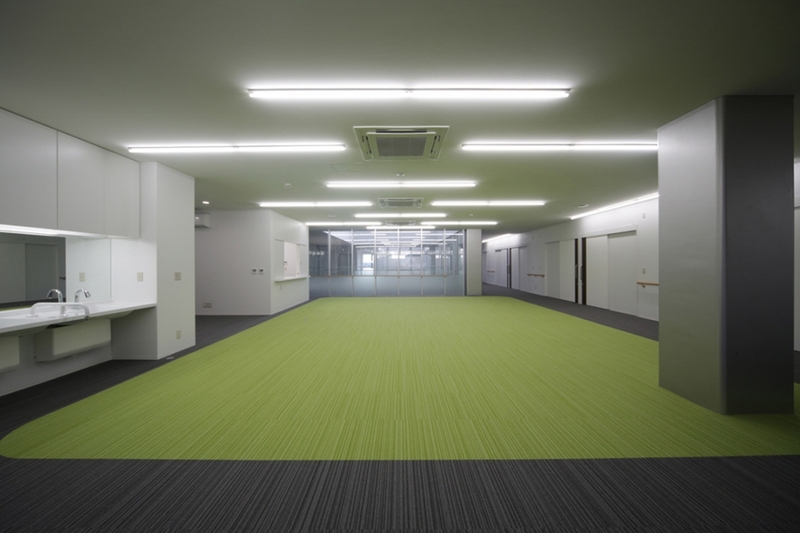 The 1st floor where can be seeing through is aiming at open facilities for the neighbor. 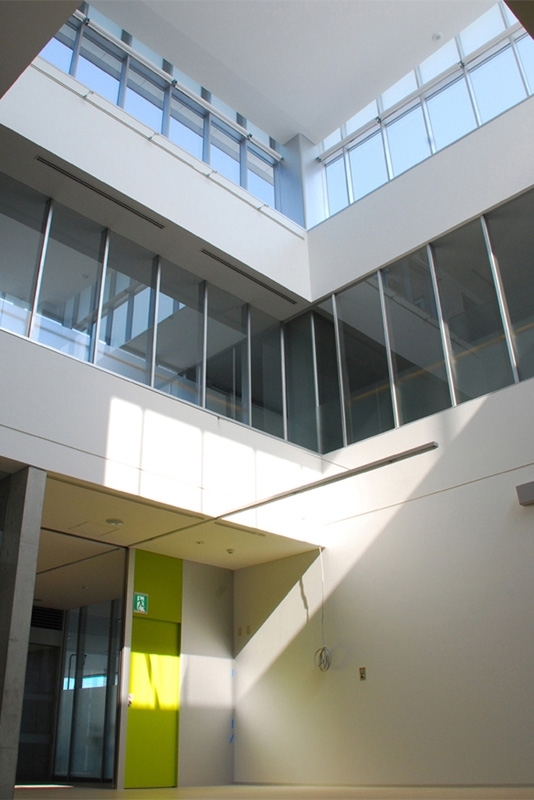 The 2nd floor is comparatively closed but the 3rd floor (rooftop) and the 1st floor are connected by void and courtyard in the atrium hole and produce lively space. 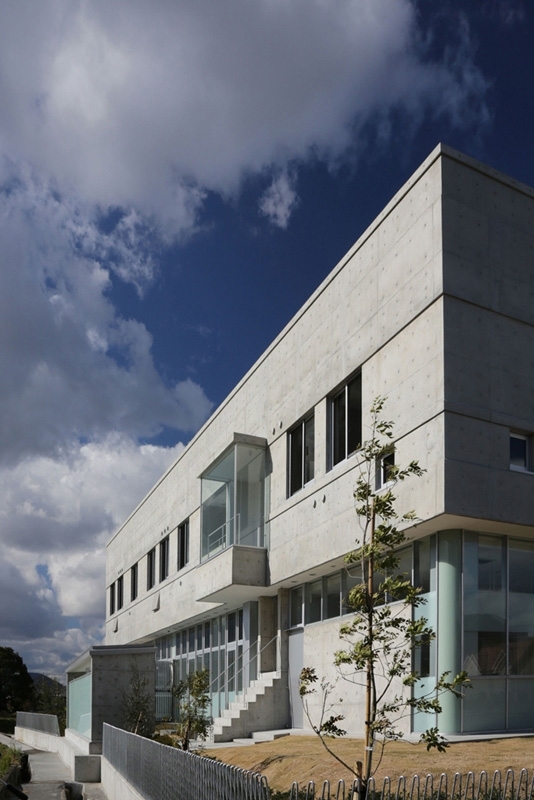 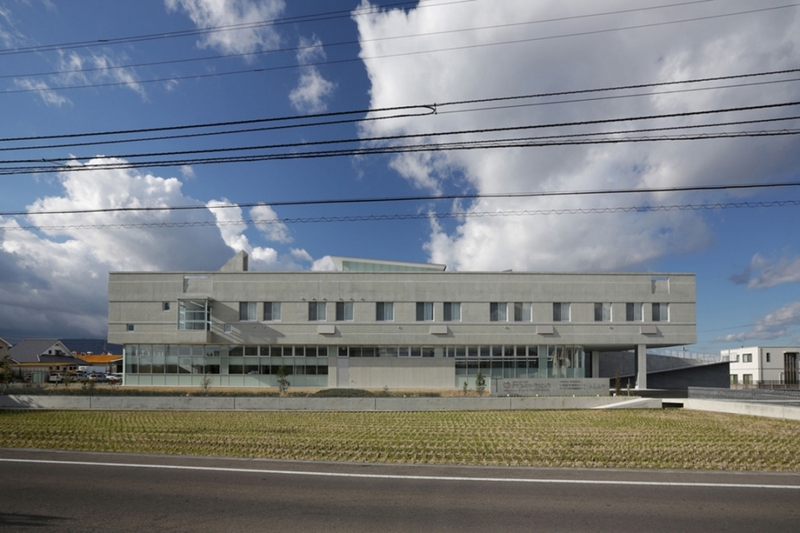 Façade of this building is concrete wall, but the main structure is steel frame. 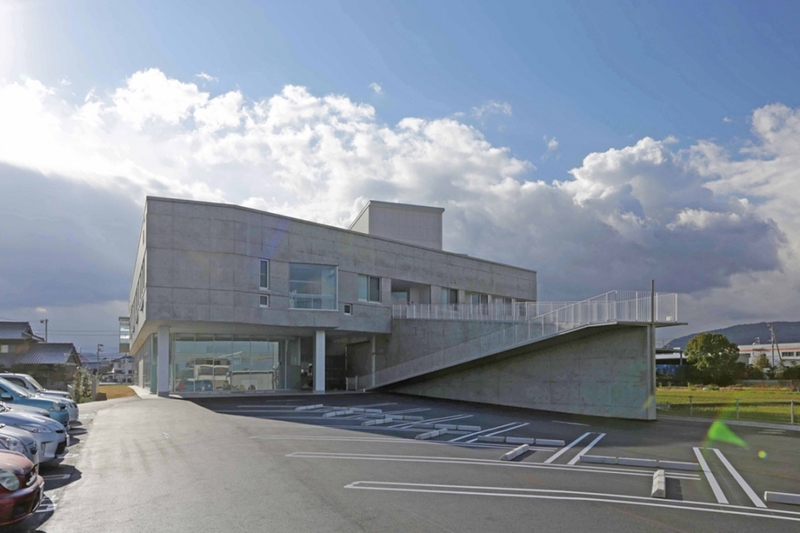 The structure system concerts with facade design. 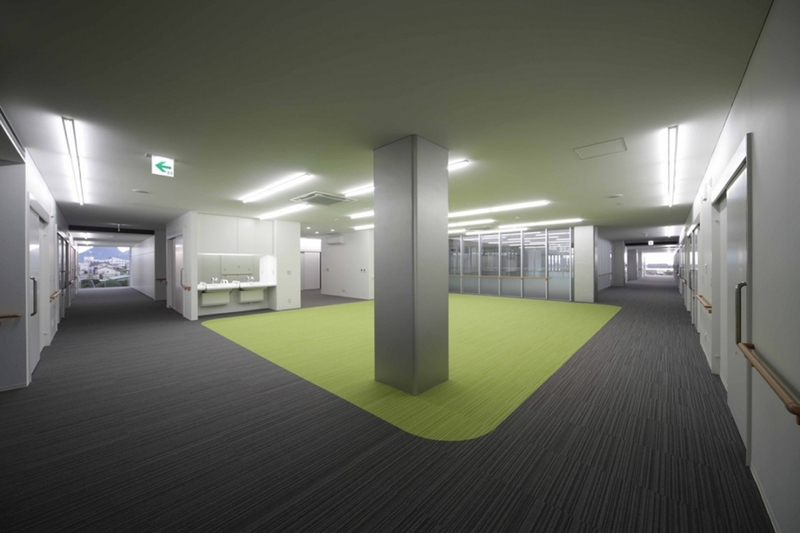 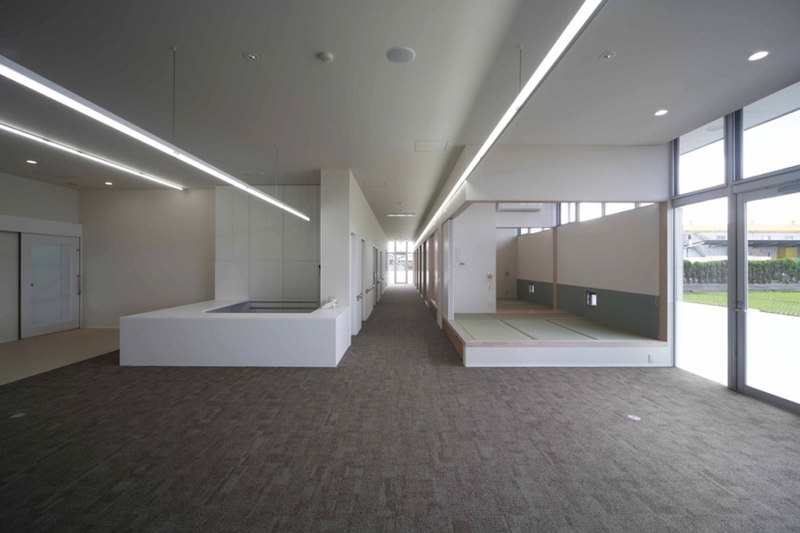 Because concrete wall is separated from the structure, a movement of each floor is isolated when seismic force was input.